This year, FedEx and UPS have rolled out new dimensional (DIM) weight rules, which has been called the most significant price increase in decades. The new DIM rules of 2015 have changed the way many online sellers do business, including how they charge for shipping, how they deliver packages to their customers, as well as repricing or even discontinuing certain products they sell if they don’t carry enough margin. 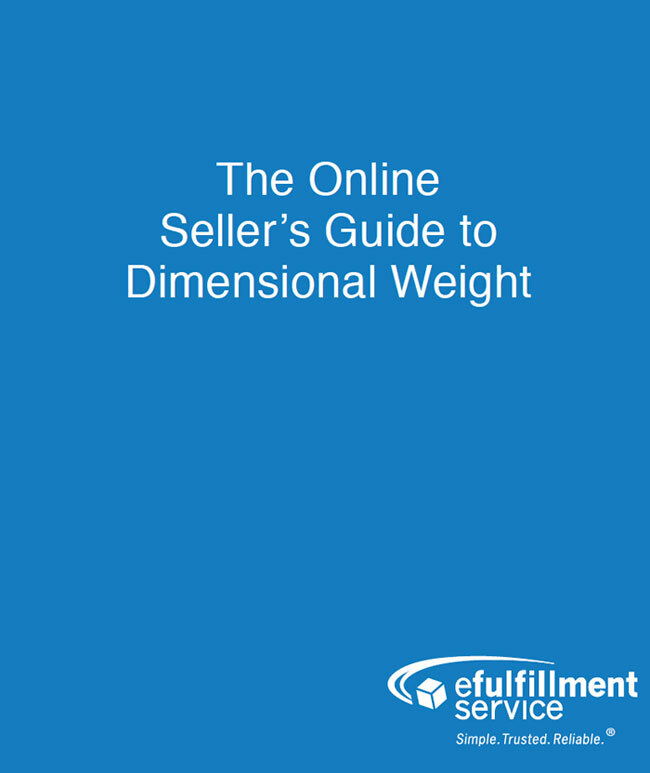 In our new ebook, “The Online Seller’s Guide to Dimensional Weight,” we provide an overview of how dimensional weight works, how it is impacting shipping costs, how the rules with the U.S. Postal Service differ from FedEx and UPS, and how you can help protect yourself as an online seller. Click on the link above or image below to view the guide.